Home The Mall supports an ‘eggcellent’ cause! The Mall Blackburn is supporting a cracking cause this Easter after once again signing up as a collection point for Charities @ SAMS Easter Challenge! From Monday 11th March until Wednesday April 10th the shopping centre is calling on shoppers to donate an Easter Egg at the Ask Me Point in Victoria Court. Charities @ SAMS volunteers will then collect eggs from all the donation points and distribute to vulnerable families in the local area in time for the Easter weekend. 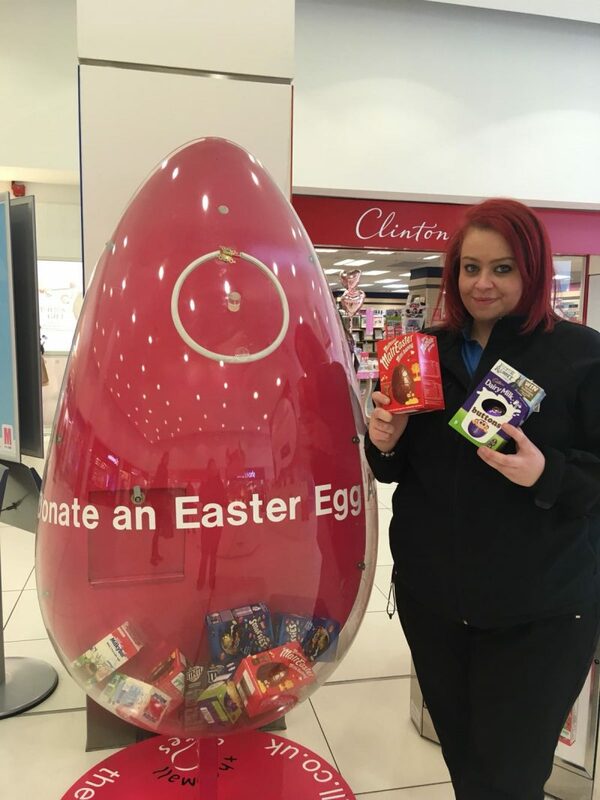 Loraine Jones, General Manager at The Mall Blackburn, said: “We are very proud to work with Charities @ SAMS on a range of its initiatives and the Annual Easter Challenge is always very well supported by shoppers. Tracy Davies, from Charities @ SAMS, added: “We’re really excited about our Easter Challenge as every year it grows in popularity, meaning we can help more and more vulnerable families. What’s On in Blackburn from Monday, 18th March to Sunday, 24th March 2019.Making Tax Digital – is your business ready?